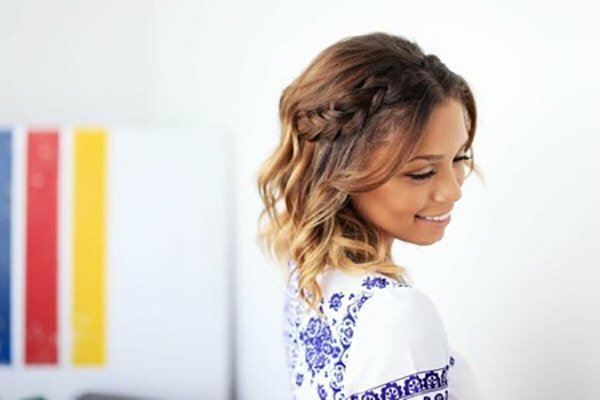 No matter which hairstyles you are going for, we can say for sure that every lady out there is head over heels in love with naturally thick and luscious hair forever. However, for many reasons which are both explicable and inexplicable, you have to suffer from thinning hair. What obsesses the most is that you are stuck in it when you are in your 20s. So, how to hide thinning hair in the front woman? In the youth, let yourself be confident in your most beautiful look by reducing hair loss. Otherwise, you will find it hard to dress up like a princess of your own as one of the most embarrassing and terrifying moments you will ever have is to realize that how thin your hair becomes. So, let us help you to restore your classic beauty with long, thick and lustrous hair. In the 4.0 society, it is much easier to cover up your thinning strands. Now, we can together make them great again. 1 Why does hair thin out? Why does hair thin out? 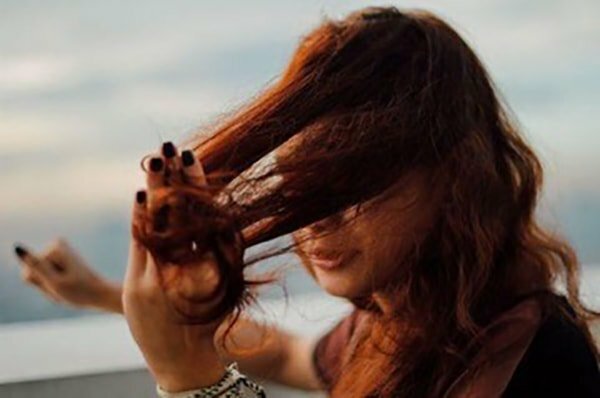 There are quite a few things that affect your hair loss and growth, including female pattern baldness, age, poor diet which is low in proteins and nutrients, and stress. Thinning hair develops together with your physical development. The following paragraph would dictate clearly how baldness gradually appears in Ning Chao – a girl in her 20s who is enjoying her color youth. As a girl, you will easily be terrified at your increasing hair loss. “In my youth, whenever I came to the hair salon nearby, he would exclaim on my voluminous hair. Therefore, I took my lush mane for granted as I think my hair was too naturally beautiful to be damaged. At that time, I was free to try perming, straightening and bleaching my way through my adolescence. The story told above explicit one small aspect that leads to your thinning hair. Statistics say that 10% of young ladies under 30 experience hair loss and more than 60% of those over 70 years old can be affected by significant hair thinning. This dictates that age does matter. Other factors may lie in your control (your protein intake, the quantity of silica in your body and so forth). Female pattern baldness emerges when you are stressful and affected by external incidents such as shocks and long-term worries. Sometimes, you may inherit the gene on both sides of the family. So, when you are unfortunate to get it, what should you do to fulfill the guide ‘how to hide thinning hair in the front woman’? Please keep reading the article and see what we can give you. 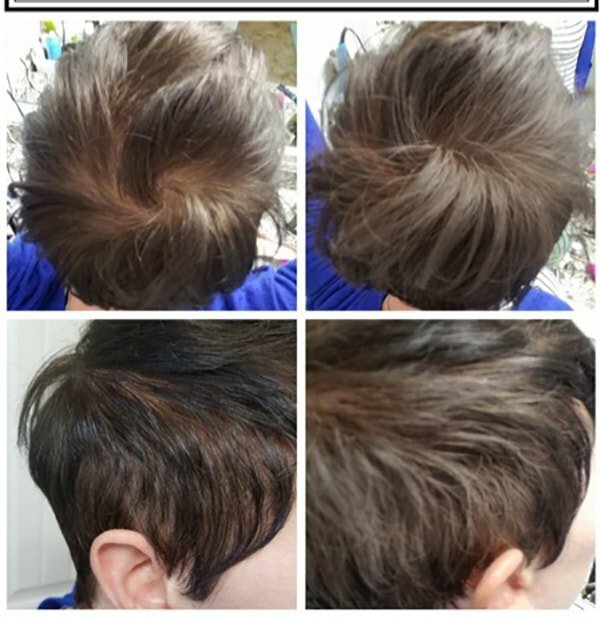 Once you recognize the symptoms of thinning hair, just calm and do not freak out as you will get the key to successful regrowth right now. There are no magical pills for your instant regrowth. You have to be patient during treatment and strictly follow what is mentioned in the text. No matter which problem you are suffering from, the first thing to do is learn to admit that you are stuck in it. Dwelling in denial does not help but only to lose your precious time. This step is pretty important in creating a positive process for your thinning hair to regrow. You have two options to go here. One way to go is to try natural treatments for thinning hair. The other would be hair products from reliable hair clinic. You can choose either of them but it is highly recommended that you should mix with proper diet and protein intake. Take in nutrient-dense whole food, including wild-caught, cold-water fish, grass-fed beef, iron-rich vegetables, vitamin C-rich produce, vitamin A-rich food, biotin-rich food, and zinc-rich food. 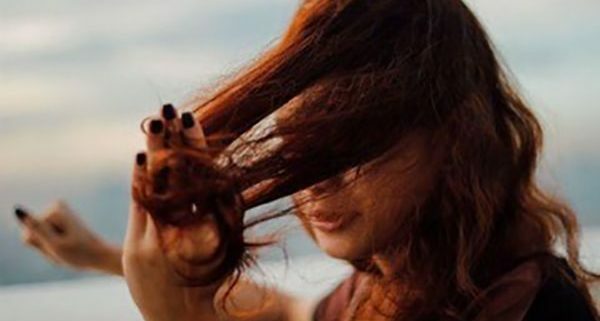 While applying these natural treatments for your thinning strands to regrow up, you may make use of following hairstyles – a wonderful answer to how to hide thinning hair in the frontwoman. With that combination, you will soon get your confidence back and your 20s will not be packed with hair-related worries. If you are up to ears at work and cannot stick to natural remedies, you can use products to strengthen the fragile wisps sprouting up along your hairline. 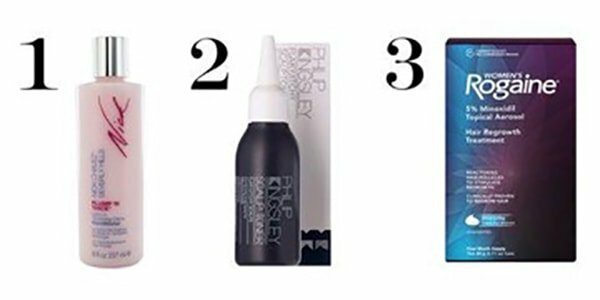 Our recommendation goes for Nick Chavez Plump ‘N Thick Leave-In Thick Creme Conditioner ($7), Phillip Kingsley Scalp Toner ($34) and Rogaine Women’s Hair Thinning and Loss Treatment Foam ($40). Now, it is time for you to explore tips and tricks to cover the female pattern baldness. Thinning hair is not a problem of a certain group anymore but it becomes a universal matter of all age. 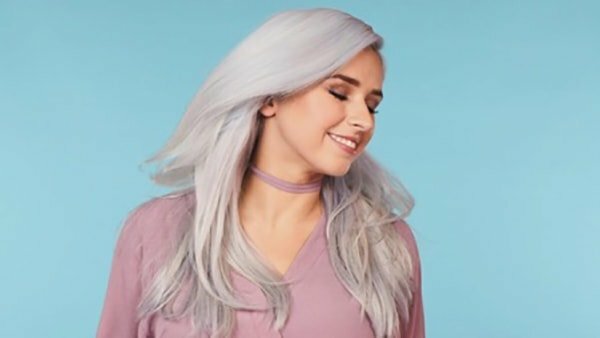 Therefore, ‘how to hide thinning hair in the front woman’ has become a top-searched keyword in Google as many people have just searched for a solution to disguise their thin strands. To cover your thin hair, you should make others not pay attention to your head as if it were normal as them. 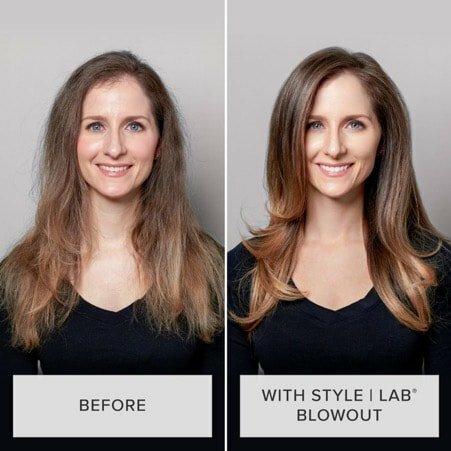 Chopping hair off is an easy way to create the illusion of thick and full hair within minutes. All you have to do is to snip a few inches off and add some layers. The shorter your hair, the more natural the additional volume because it is not weighed down. To go for strategic layers, you should find a fantastic stylist. Just ask around and talk to people who share the same texture as you. Once you are satisfied with your choice, do not forget to request him/her to add layers around your face and leave the back fuller. It must be shocking news to you because grey, as always, is the sign of age. When hair gets ‘older’, it becomes grey. The color effect of grey helps to expand the hair cuticle, adding volume at the same time. However, in your 20s, it will be crazy if you dye your whole head grey. Therefore, a good plan is to touch up your roots once a month and add highlights every two or three weeks to have healthy, full and thick hair. Personally, we do not encourage people with thin hair to make use of blow-out as it will make the strands drier and more brittle. Nevertheless, it can’t be denied that blow-out is the quickest method to glorify your hair. The best thing is that you can handle all the steps at home with one simple tool – the round brush. First, use a boar bristle brush to start brow-drying damp hair by pulling section up. 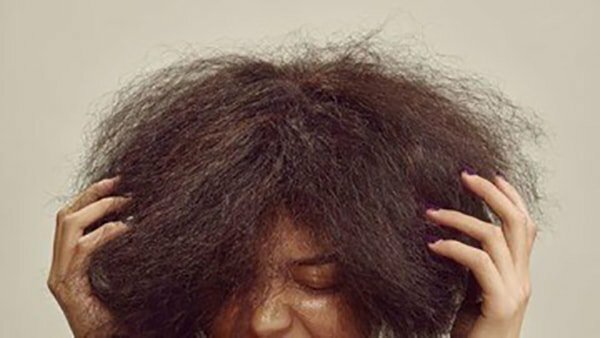 To make natural hair fall, you should blow dry in the opposite direction as well. Make sure to add a blast of cool air for a while before letting go of the style. Once you are suffering from thinning hair, you are supposed to treat your strands better than usual. All things that matter include hair color, perms, relaxers and so forth. Heat is always the enemy of hair; so, be careful with it. Hair dryers, flat irons, curling irons and the like will definitely speed up the hair thinning. In the guide ‘how to hide thinning hair in the front woman’, hair toppers may be the last resort in case your baldness is too remarkable to be recognized. Hair toppers, hair extensions and wiglets are amazing sources to disguise thin strands while desired length and volume are achieved in a very natural way. hair. You are always welcome! 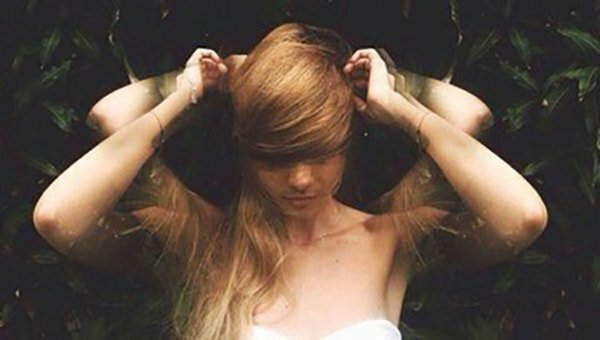 All of the following tricks are capable of hiding thinning hair in the front woman; nonetheless, they are not effective in a long-term course. Tricks just help you when you are waiting for your hair regrowth. To facilitate the process, you should use hair oils to promote certain benefits. 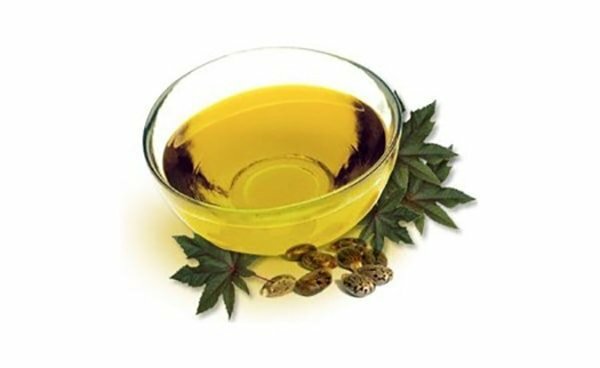 Castor oil is pretty rich in vitamin E, proteins, minerals and anti-microbial properties which are both wonders for your hair revitalization. Castor oil is our fave because it not only softens hair but it is also useful to blood circulation in your scalp. Improvements in these aspects lead to faster hair growth. How to apply it properly: put it on scalp, run through the hair, leave it overnight and wash it with a mild shampoo in the next day. So, we have mentioned all the things about how to hide thinning hair in the front woman. We understand that suffering from thin hair in your 20s is something that does not live up to your expectations. However, life changes day by day; therefore, this kind of disease may develop earlier than usual. Good news is that it cannot stay there forever if you have positive impact on them. The point is your patience to rejuvenate your desirable tresses. Do not give it up from the very beginning. Just combine tricks to hide thinning hair in the front woman with proper treatments to help your hair regrow faster.